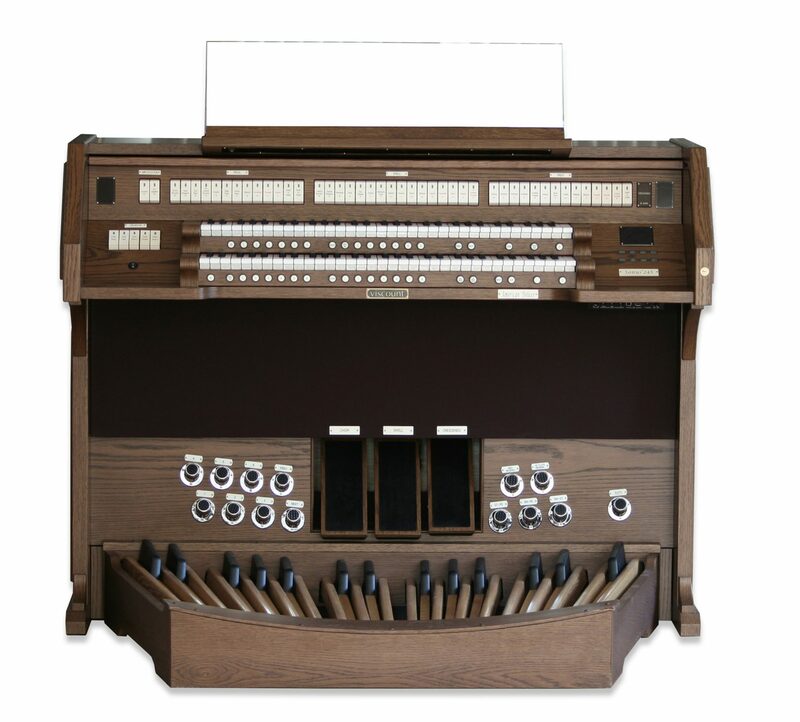 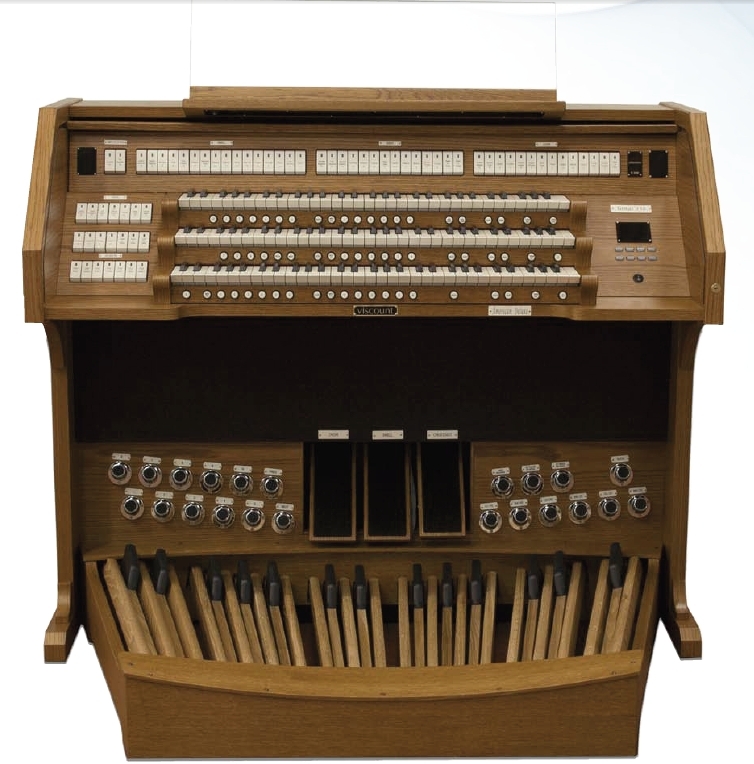 Viscount Organs is one of the leading makers of digital organs and related accessories. 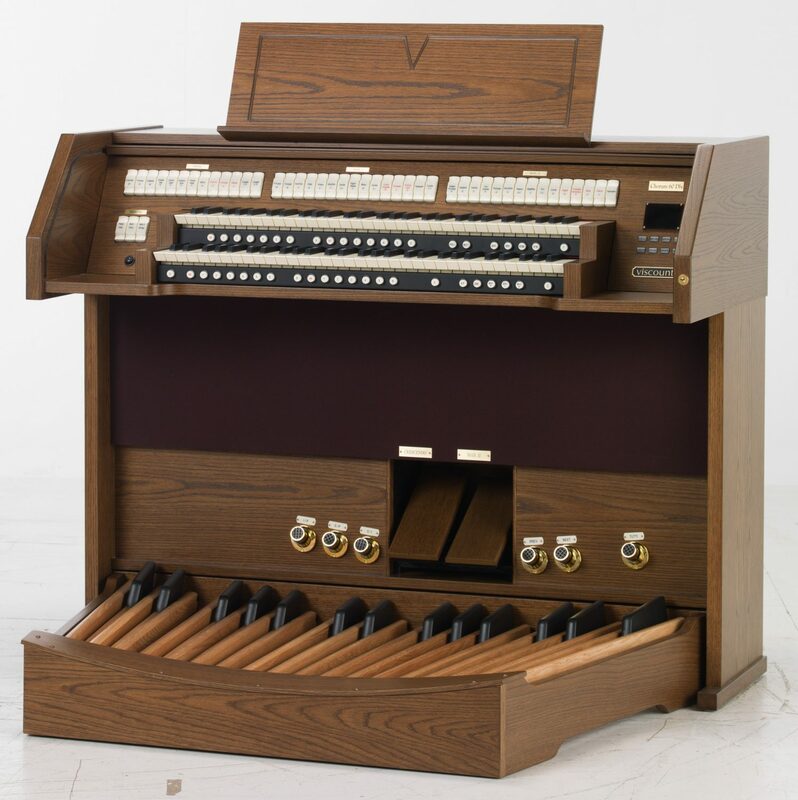 The Viscount name has been manufacturing quality instruments in one form or another since the 19th century, and the same commitment to craftsmanship that guided the Galanti family in Italy continues to inspire our work today in North America. 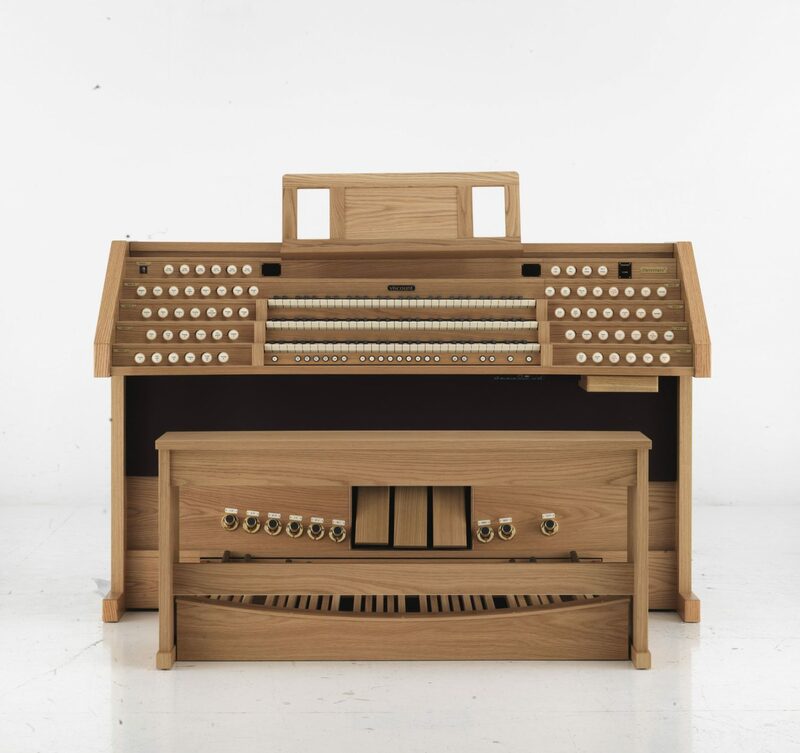 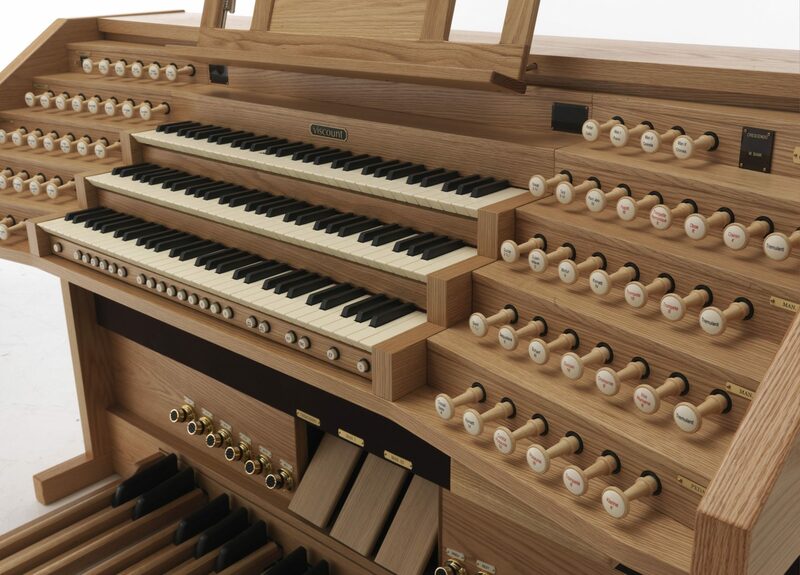 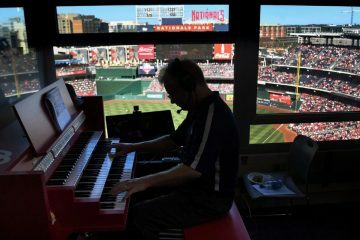 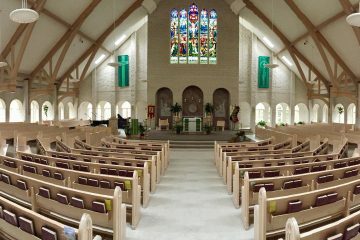 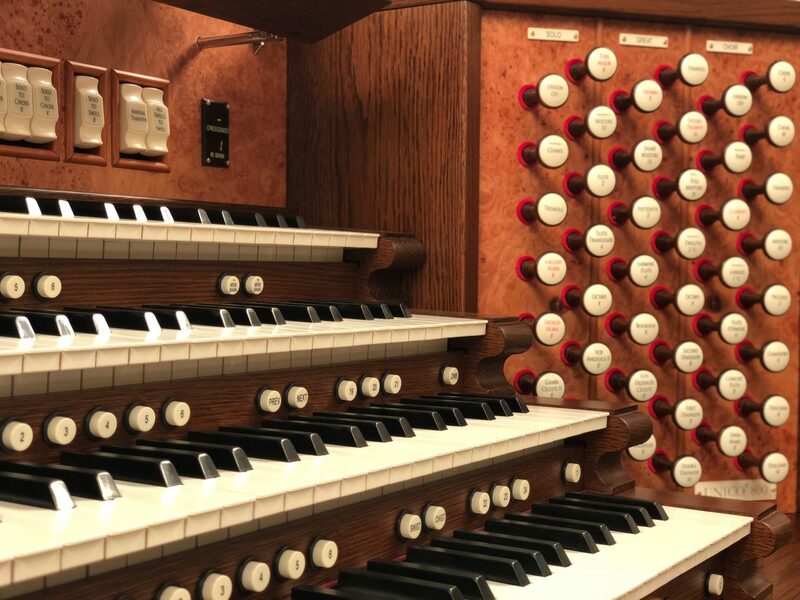 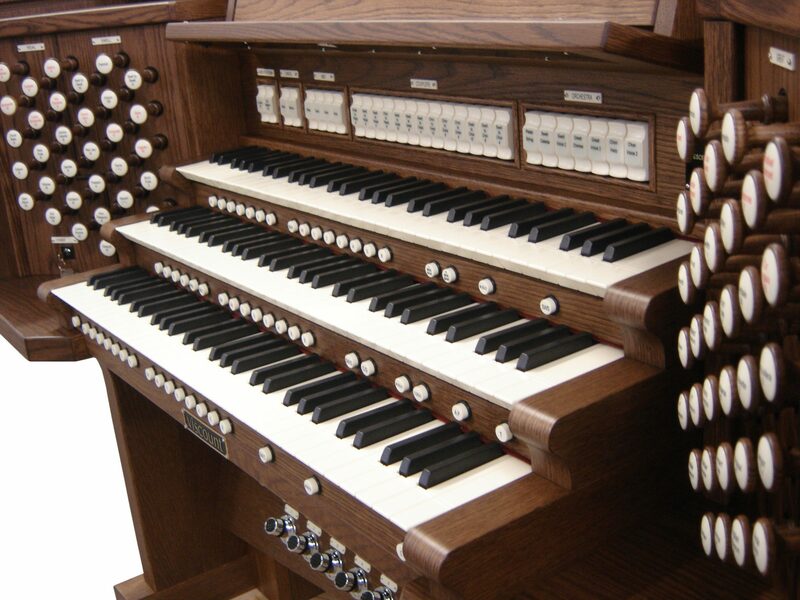 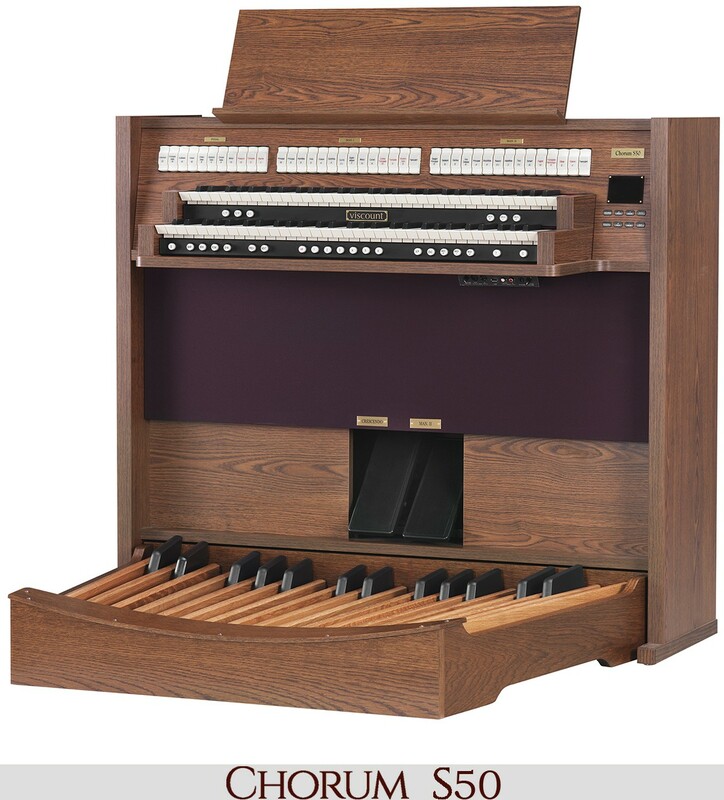 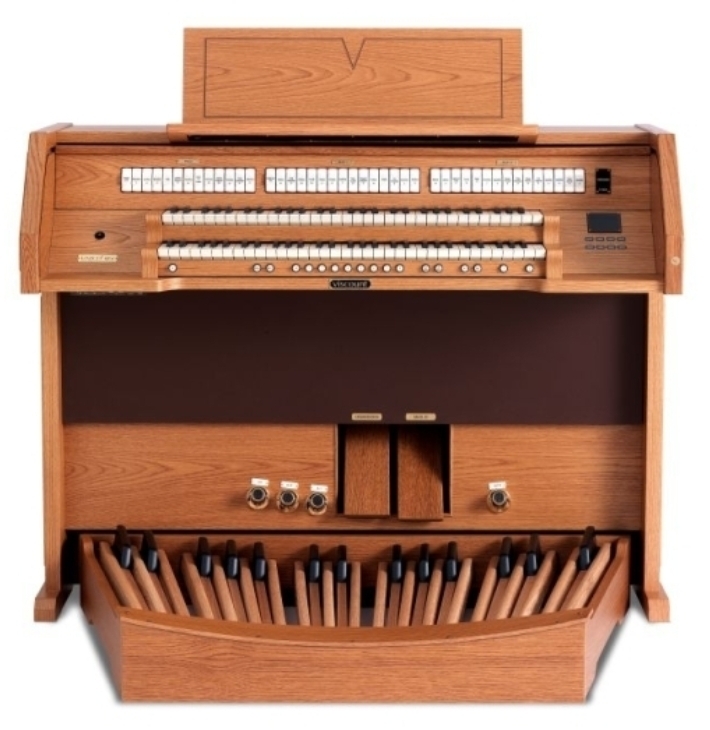 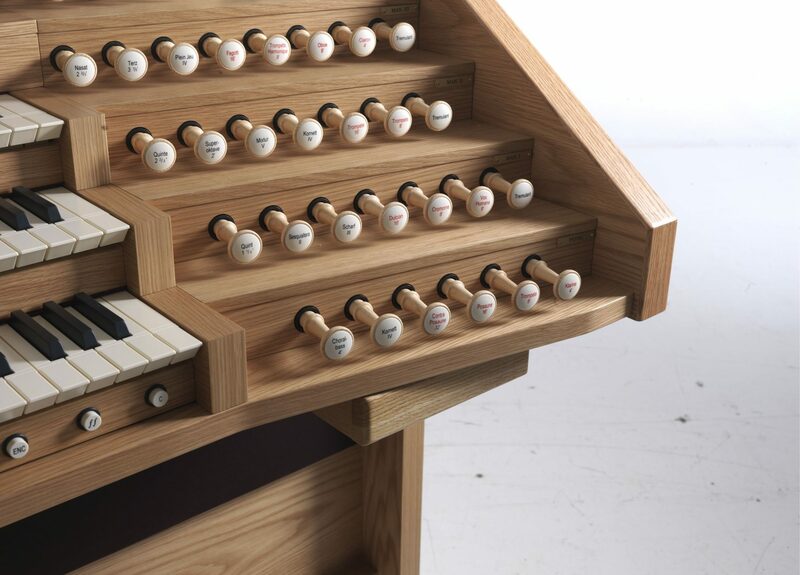 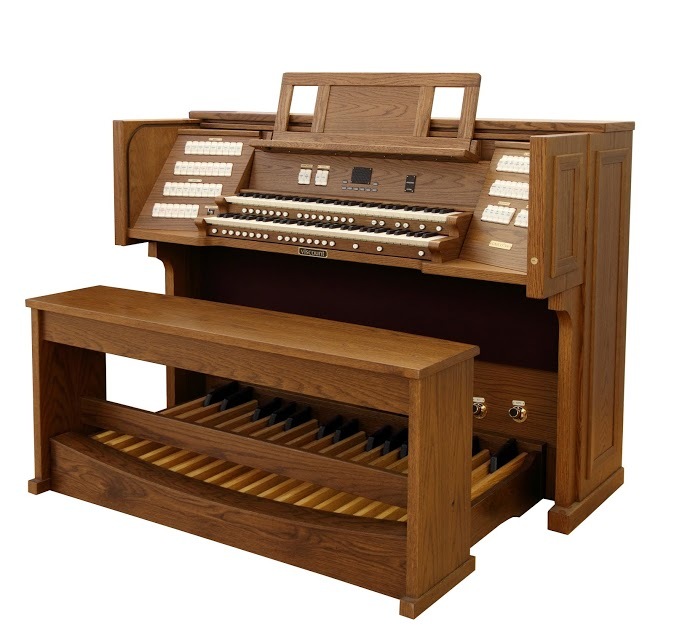 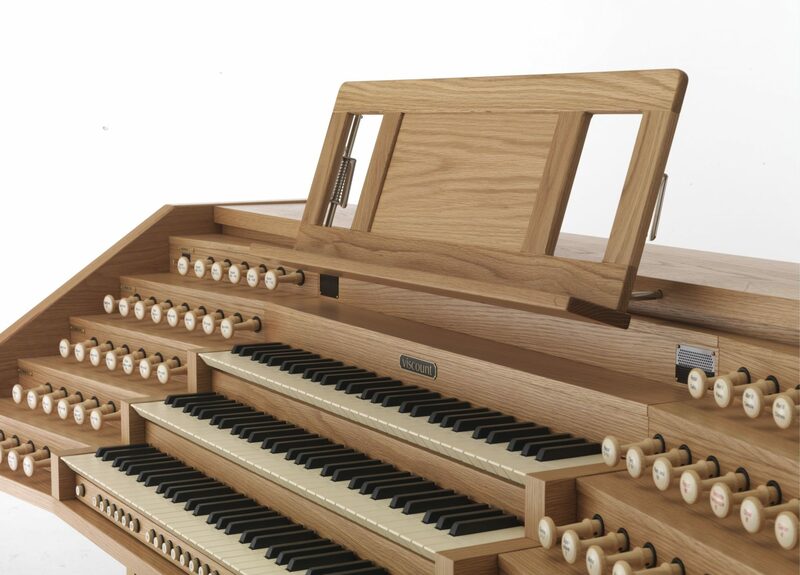 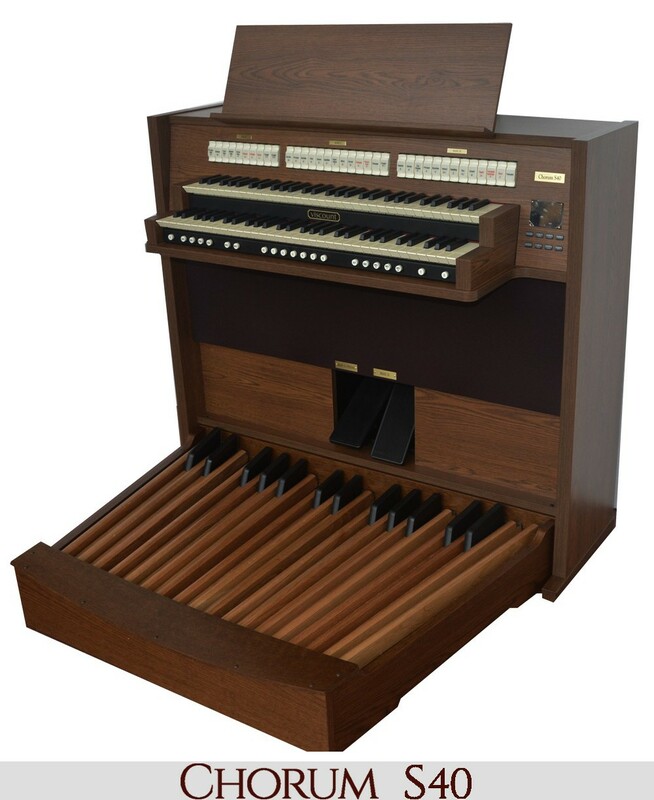 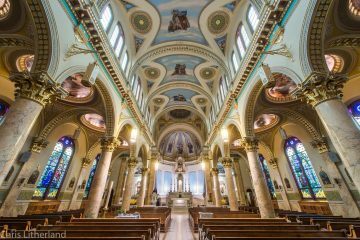 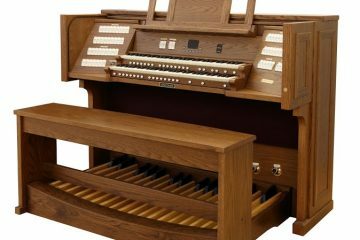 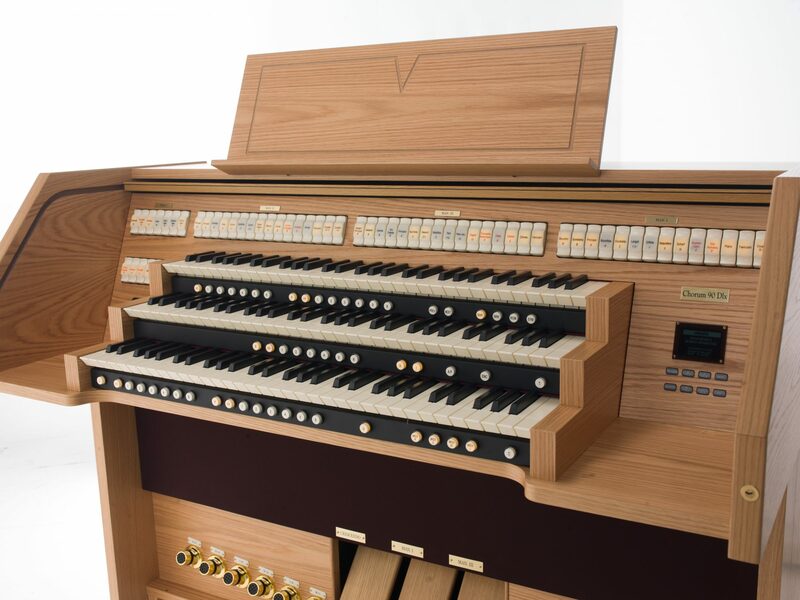 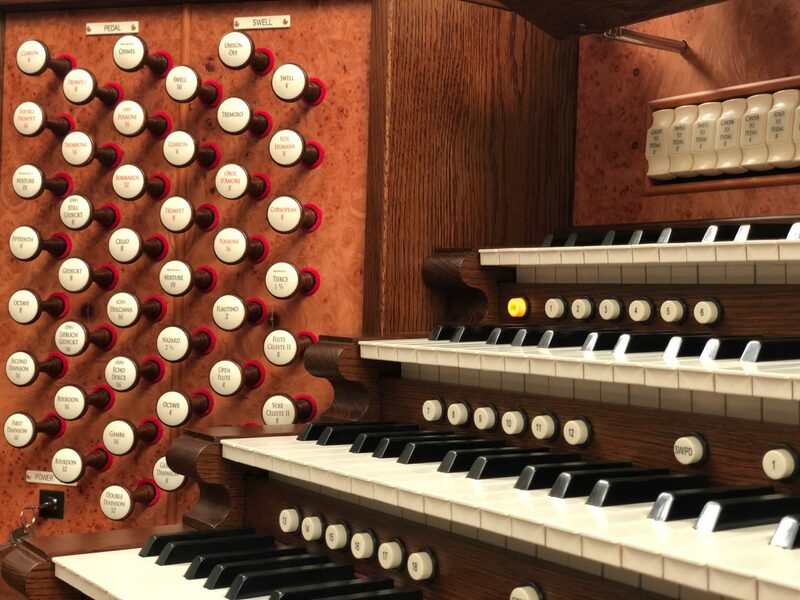 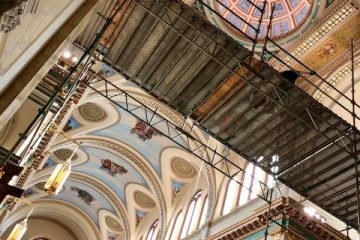 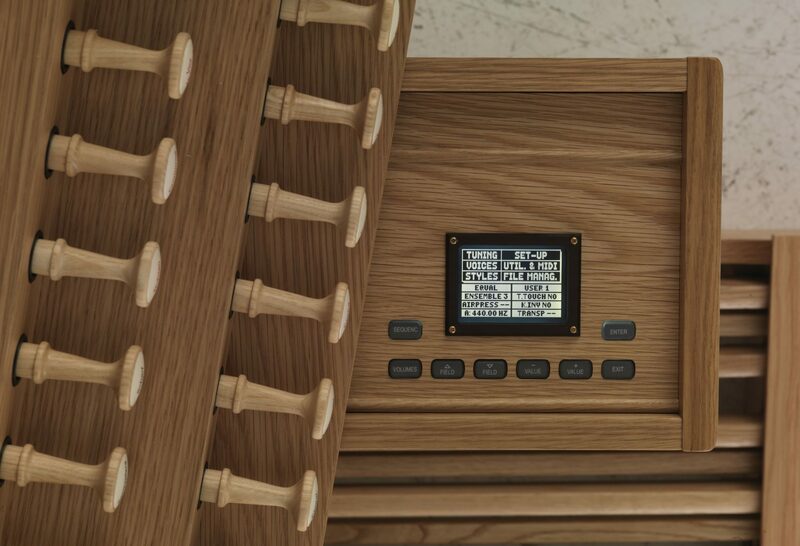 The 21st century ushered in a new era of organ playing and making, and Viscount offered premier Physis technology to meet these changing needs. 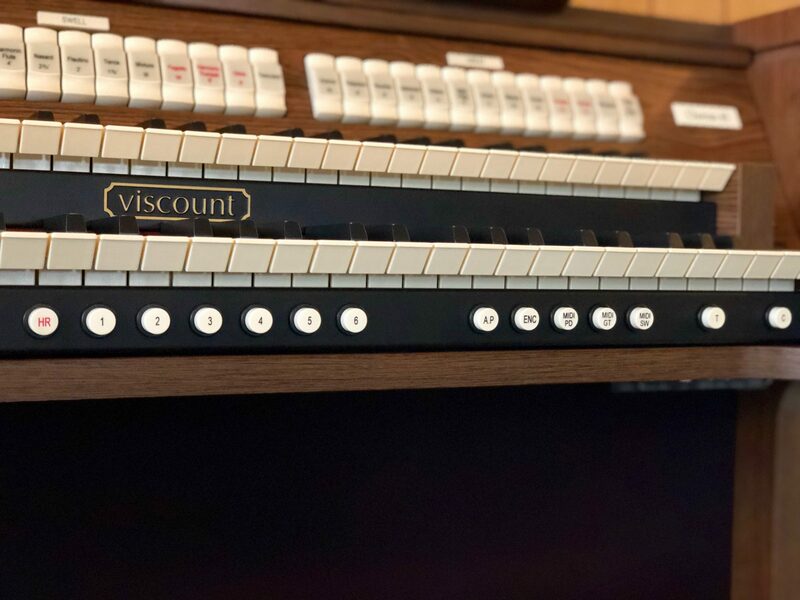 Here you’ll find expert insights into your Viscount products, celebratory news from Viscount, as well as technical information for your new digital organ. 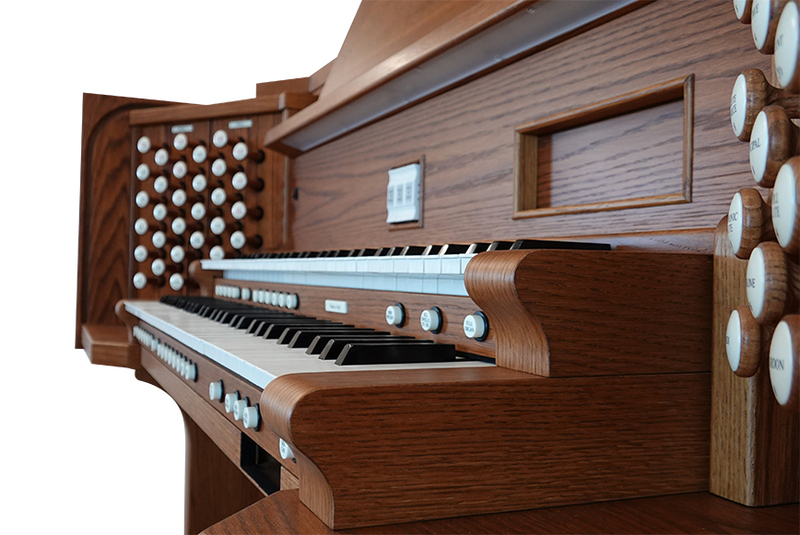 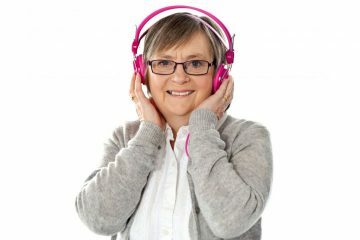 Please feel free to contact us with any questions or comments you may have about our products or our story.